Dealer developments featuring Case IH, McCormick, Krone, Abbey, Tong Engineering, Stewart Trailers, Pottinger and Strautmann. Some say James was conceived and born quite naturally, others say he was manufactured on a production line. The Tractor Shop, located on the Fairfield Industrial Estate in Louth, has been appointed sales, service and parts dealer for McCormick tractors, covering North-East and much of North Lincolnshire, in a territory which extends from the Humber south to Ulceby and west towards the A15. Sam Plowright, managing director of The Tractor Shop and who is also from a farming background, started The Tractor Shop nine years ago following a successful tractor restoration business. In addition, he expanded the business to include ATVs and lawn mowers. Expanding its UK network coverage, Case IH has appointed two new dealers; one in Lancashire and one in Norfolk. 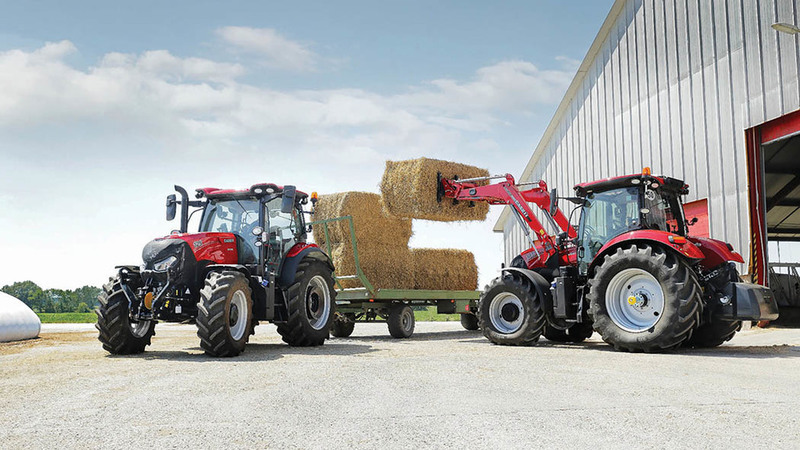 Established in 1977, John Cornthwaite Farm Machinery, located in Nateby, Lancashire, will represent the Case IH brand in Central West Lancashire and the Fylde. 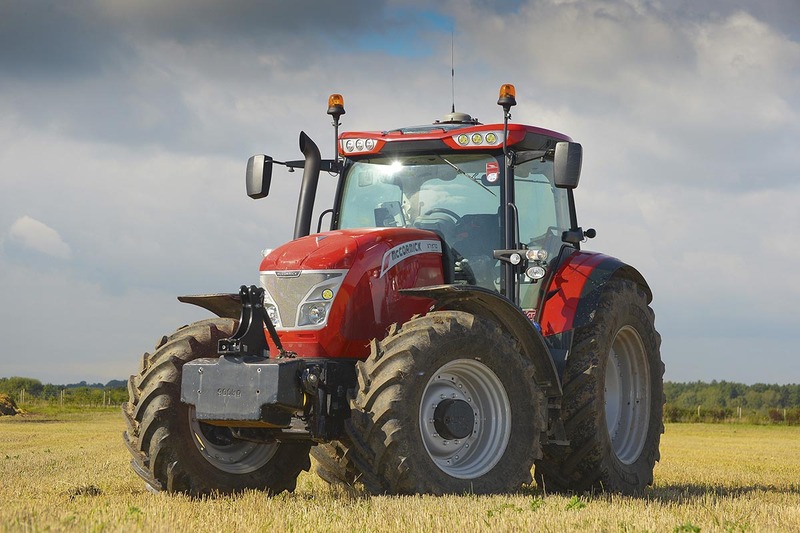 Nicholsons will represent the Case IH brand in the Norfolk Broads. Based in Stalham, Norfolk, Nicholsons is a family business, established on the same site in 1938 and operates in three main sectors; agriculture, cars and garden. As part of a re-structure, Krone has been tidying up its dealership network, terminating any dormant dealers and those not focussed on the Krone brand, and has appointed new dealers including Brian Robinson Machinery (North Yorkshire), Pontesbury Tractors (Shropshire), J W Agri (Somerset), C J Cox (Dorset) and PGF Agri (Anglesey). 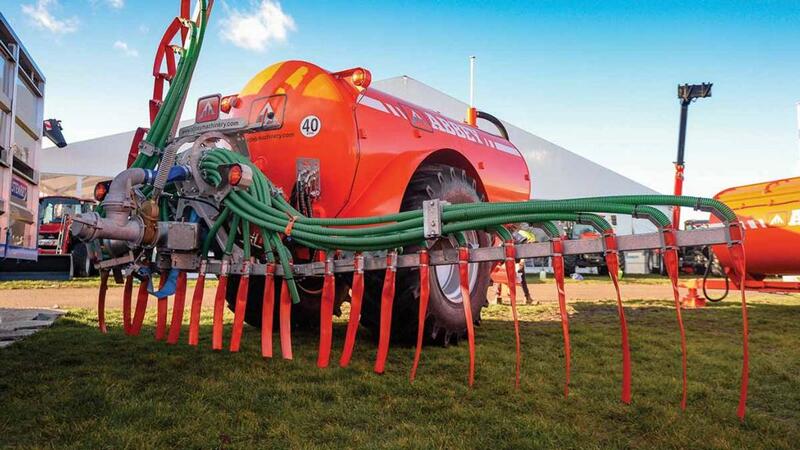 Catering to the diverse needs of its customer base across Kent and West Sussex, Claas Southern has joined forces with Abbey Machinery to offer a full range of slurry equipment including tankers, applicators and pumps, along with muck spreaders, diet feeders and toppers. 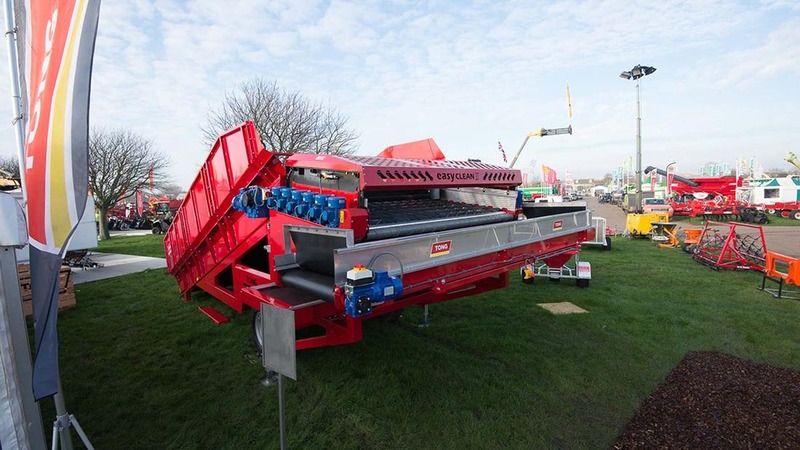 Aiming to strengthen its relationship with potato and vegetable growers throughout Scotland, vegetable handling equipment manufacturer, Tong Engineering has announced the appointment of ScanStone potato systems as the company’s new approved dealer. 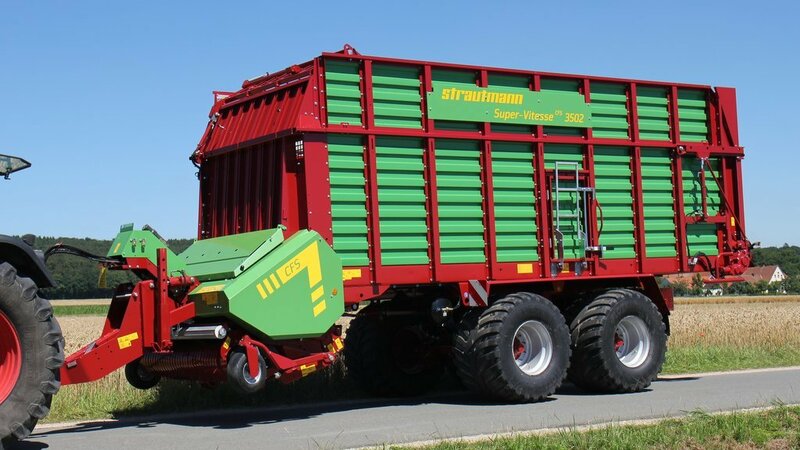 Complementing its product offering, Claas Manns has added Stewart Trailers to its portfolio, expanding the Scottish manufacturer’s footprint in the area via six branches covering East Anglia and Leicestershire. 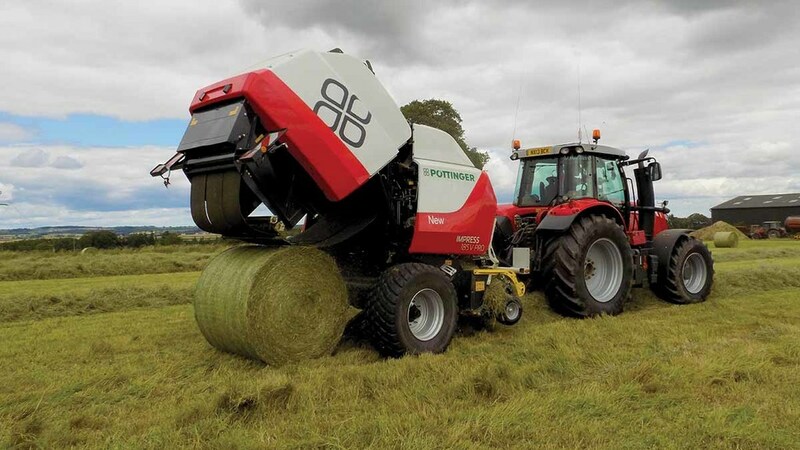 Serving the Scottish Borders, Pottinger has expanded its dealer network with the appointment of Lloyd’s Kelso branch, offering its full line-up of machinery from tillage to grassland equipment. 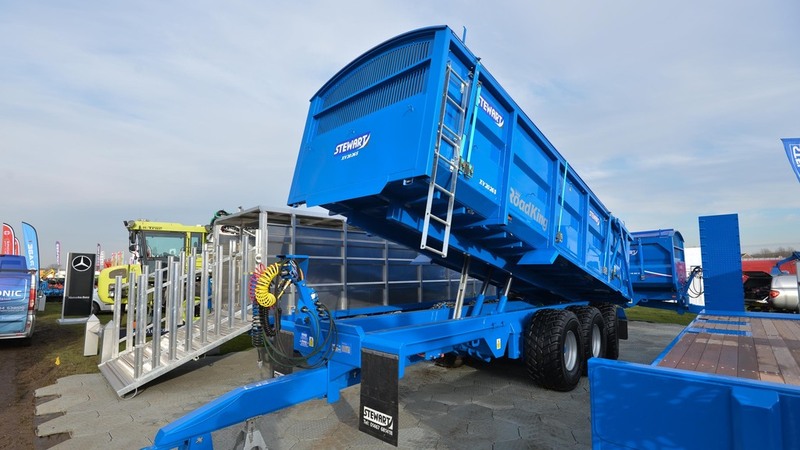 Supporting customers in the Midlands, Opico has announced the appointment of Cooks Midlands, which will be responsible for the sale and service of its Strautmann range of diet feeders and forage wagons.